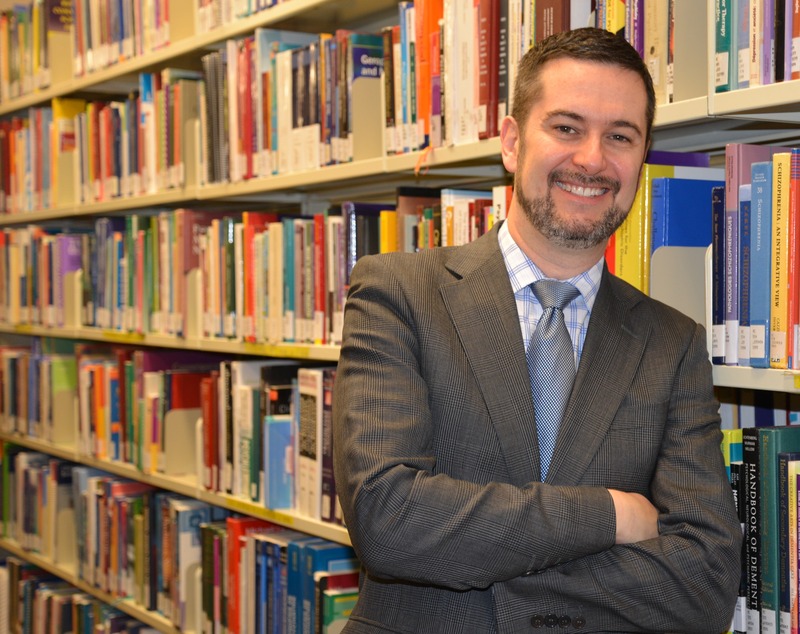 Dr. Ian Colman is the Canada Research Chair in Mental Health Epidemiology and is an Associate Professor in the School of Epidemiology and Public Health at the University of Ottawa. He received his Bachelor in Mathematics in 1994 from the University of Waterloo, his MSc in Epidemiology in 2000 from the University of Alberta, and his PhD in Psychiatry in 2007 from the University of Cambridge. Dr. Colman’s research program investigates the epidemiology of common mental illnesses in the general population. His current focus is understanding longitudinal and life-course processes surrounding depression and anxiety, with a particular interest in identifying early-life factors that may predict depression and anxiety later in life. In addition, he has interests in long-term outcomes of common mental disorders and their treatment, and the epidemiology of suicidal behaviour. Dr. Colman has published widely, including papers in the British Medical Journal, the Canadian Medical Association Journal, the American Journal of Psychiatry, and Biological Psychiatry.